Eric Sana is a new brand offering a line of high-quality custom shirts and accessories for men and women, targeting an 'affordable luxury' market segment. Aster* was brought in to develop a sophisticated identity in order for the new label to penetrate a highly competitive industry upon launch. The development of the Eric Sana brand included the logo & identity design, photographic direction and production, clothing labels, hangtags, garment boxes, gift bags, retail signage, brochures and promotional materials. SkyWorks is a non-profit organization that produces educational documentary films about important social issues. The goal for this rebrand was to communicate the complexity and depth of work of the organization. 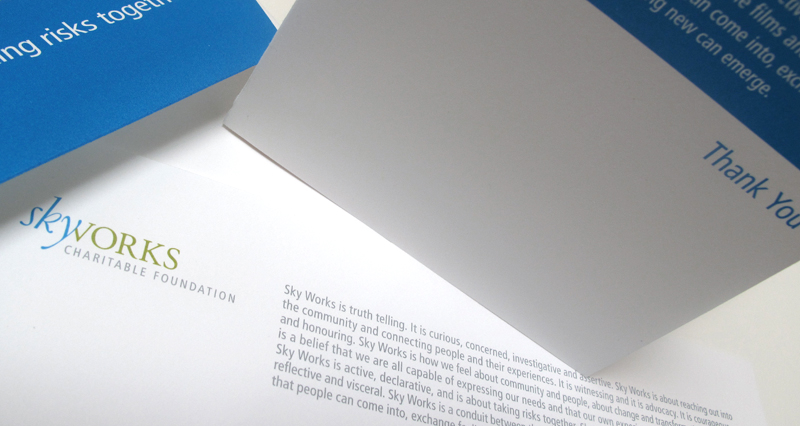 'SkyWorks is...' came out of our notes from our initial briefing meeting and became an integral message by which SkyWorks was able to communicate the organization's broader vision to effect social change and to promote healing and growth on societal and personal levels. The logo symbolizes transformation, growth and unity. We have been working with SkyWorks since our beginning and continue to design materials for their films, events and corporate communications. 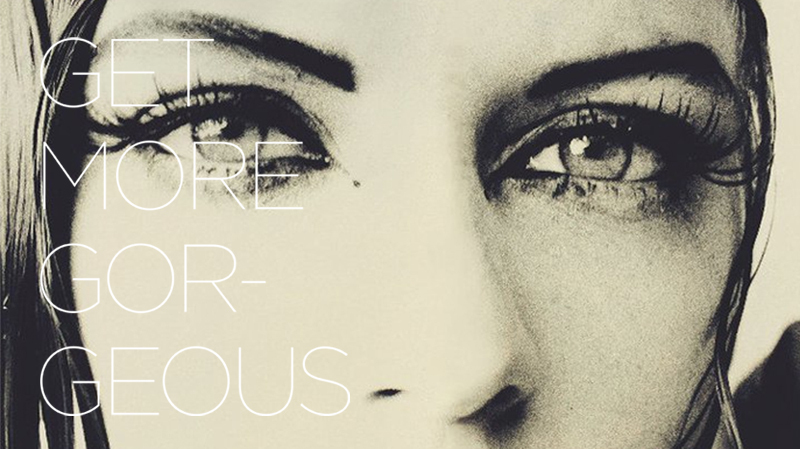 Navigate Salon is an artful but high-end, referral-based business. Our work for Navigate began with an identity redesign and has snowballed (in the best sense) into an on-going brand development collaboration with the salon’s owner. 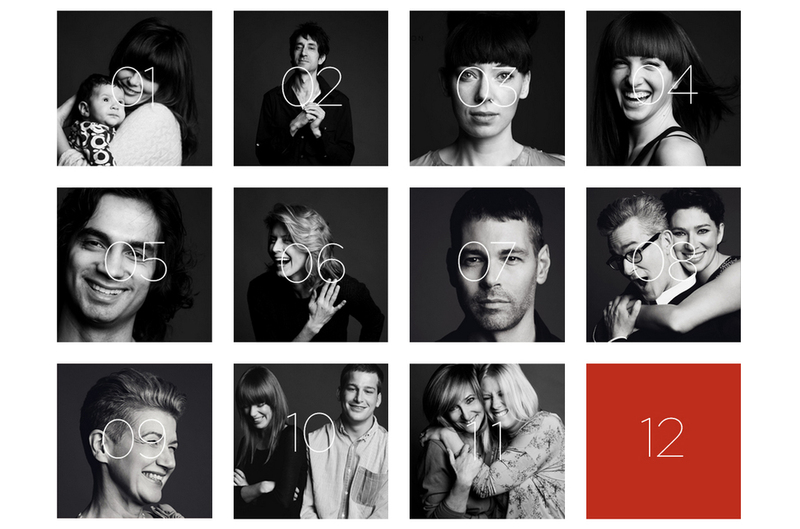 Our latest work includes the 2013 ‘Art, Beauty, Love Campaign’ that features twelve fabulous clients, revealed on the 1st of each month. The aim is three-fold: to showcase the salon’s work in a natural and 'real' way, to connect clients to each other and support local talent, and to provide content and a framework for ongoing promotions for the salon. Other work includes the logo design (which reflects the stylist's process of cutting/stripping away), the ‘Navigate Paper,’ website development and various promotional materials. The Ontario Beekeeper's Association was founded in 1881 and is a hard-working non-profit organization that was in dire need of an identity overhaul that would work just as hard and for many years to come. The rebrand has included a logo design, website design, tshirt designs, brochures, posters, displays, and an identity for BeeCause – an OBA driven campaign to raise awareness about the devastating effects of neonicotinoid pesticides. 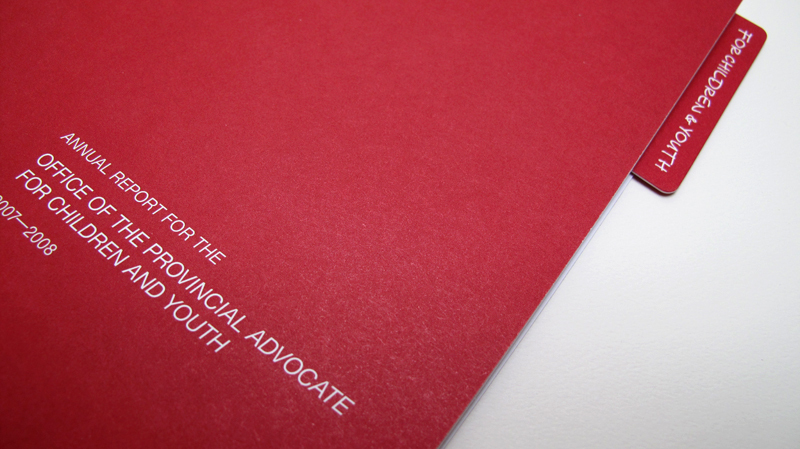 Aster* was brought in by Meta Strategies to design The Advocate’s Office annual report – the goal being to create a report that would speak to adults, youth and children alike. 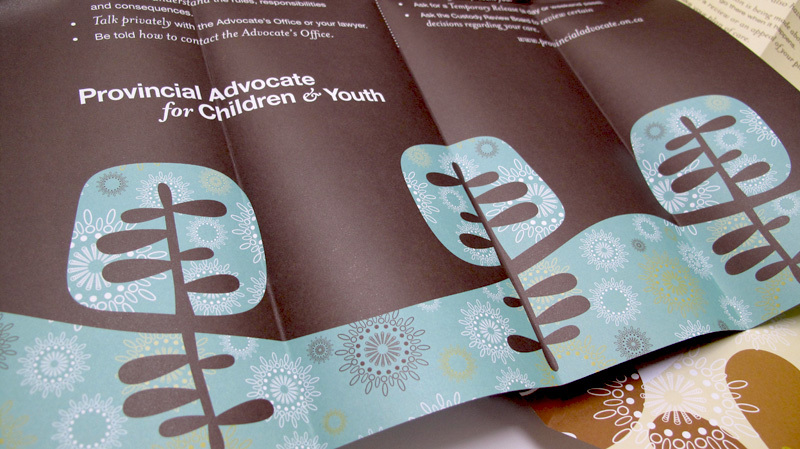 The project was such a success that we were asked to design a logo and two additional brochures for children and youth in care and various swag for an upcoming event. 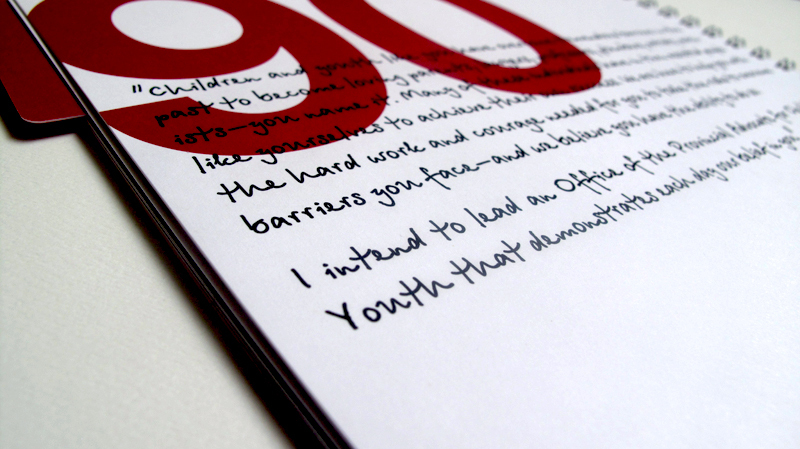 The brochures unfolded into posters illuminating children’s rights and freedoms. Long Point Honey Company is the only certified organic honey producer in all of Ontario. The inspiration for the logo comes directly from the old lighthouse at the Point's tip, nestled, like the honey farm's hives, in the wild, remote landscape of the region. Our work with Long Point Honey has included an identity design, stationery, signage, packaging and website development. Reliable is a rapidly growing business that makes a variety professional and consumer-based products. Aster* has managed the Reliable brand for five years and continues to be ‘the’ design department for all materials including packaging, website design, e-marketing materials, brochures and other promotional materials, signage, trade show displays and more. The Cashmere Shop is a Yorkville boutique selling fine Mongolian Cashmere clothing. Rebranding a product-based business takes great care. 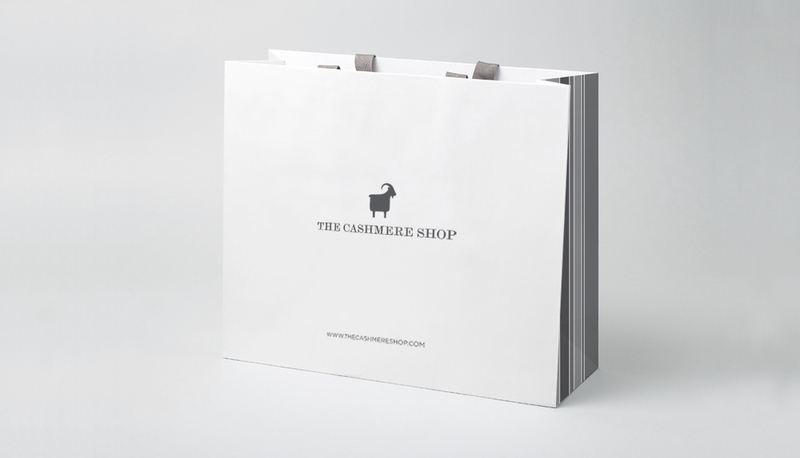 We began with the logo redesign – retaining some brand recognition by continuing to use the Cashmere goat but imbued it with a simplified, more contemporary form. The rebrand included new gift bags, labels, hang tags, shampoo labels, signage and advertising. 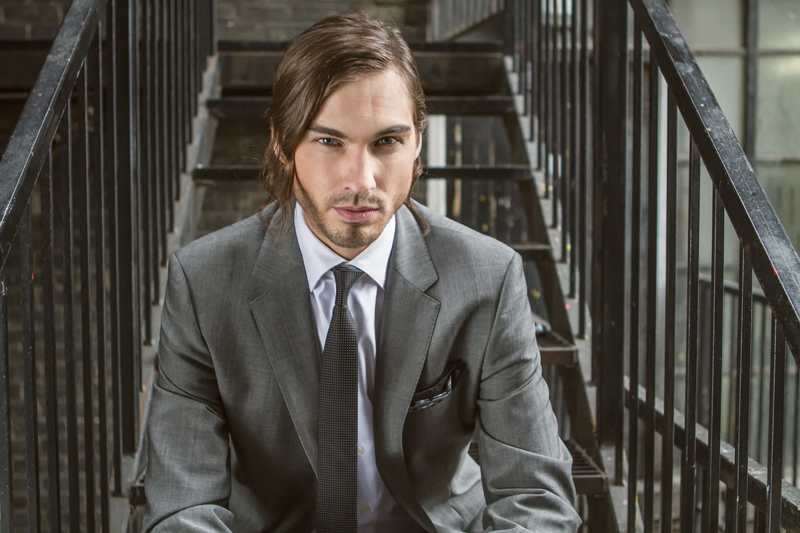 Richelieu Group is a Montreal-based sock and legwear design and manufacturing company. Our work with them began in packaging design but evolved into a more holistic corporate rebranding exercise. 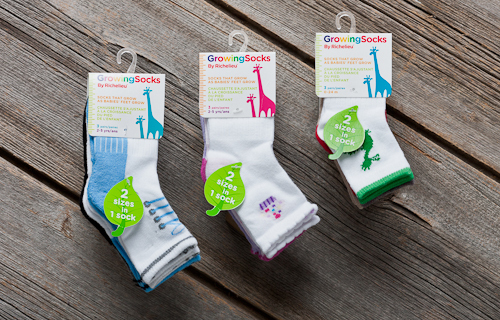 We worked on product logo and packaging redesigns for Peds and MediPeds, and developed two distinct lines of Growing Socks packaging for Target and Walmart in infants, boys, girls and preteens. 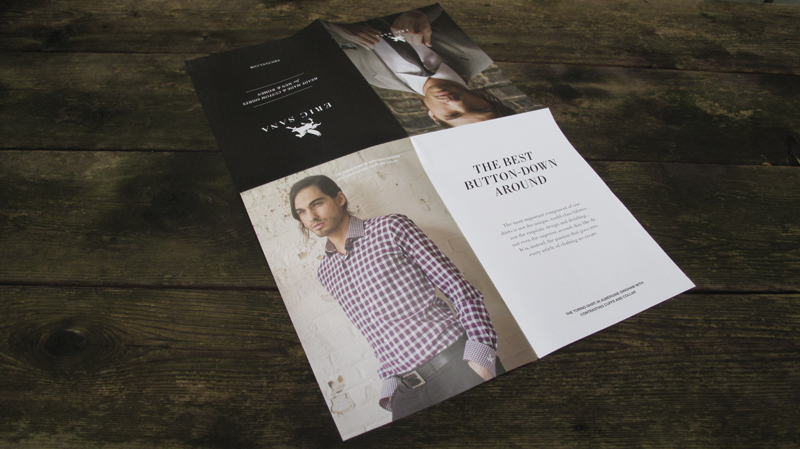 We redesigned the corporate identity and a new website, and directed the photography for the website and 2013 lookbook. The Jason George is a sweet spot at Front and Jarvis. The owners were looking for a change but needed to keep the existing exterior signage in tact. We updated the wordmark but selected a very similar typeface so that there would be continuity between the existing signage and the new identity. We introduced a hand drawn pint glass and a stamp, signalling the friendly, casual environment while boasting their thirteen years in business. Our work included an identity design, website development, menu designs, matches, toothpicks, and a few other fun odds and ends.